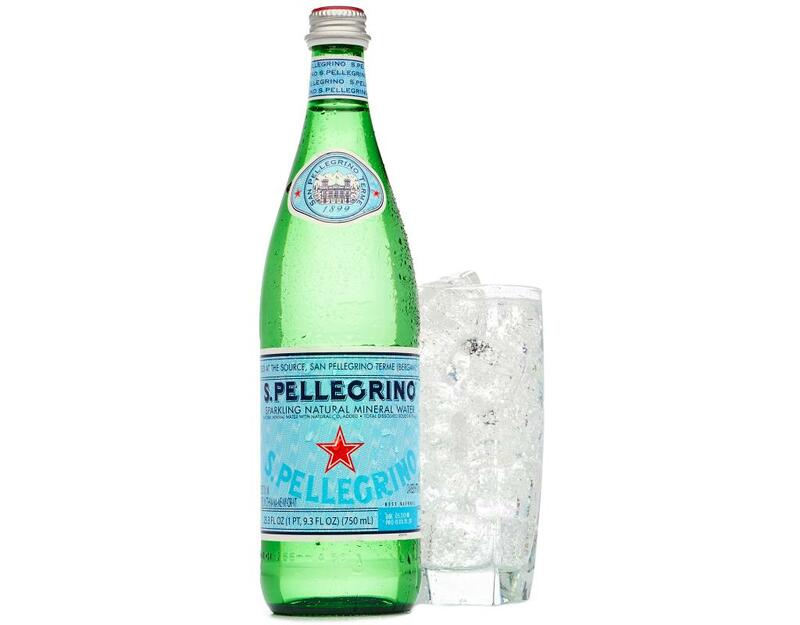 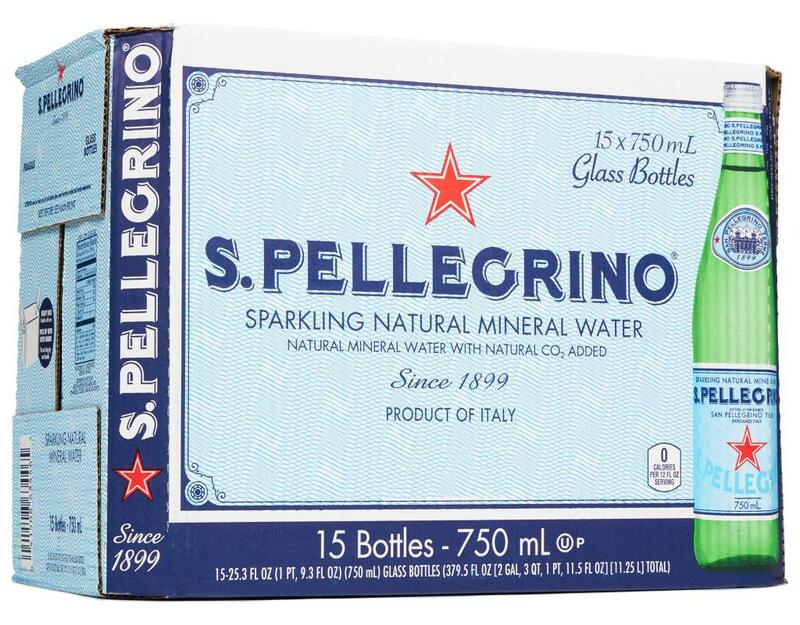 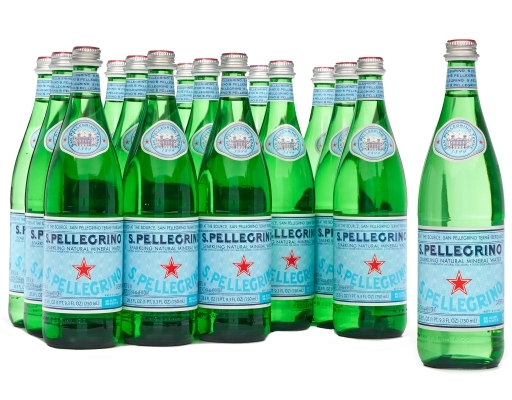 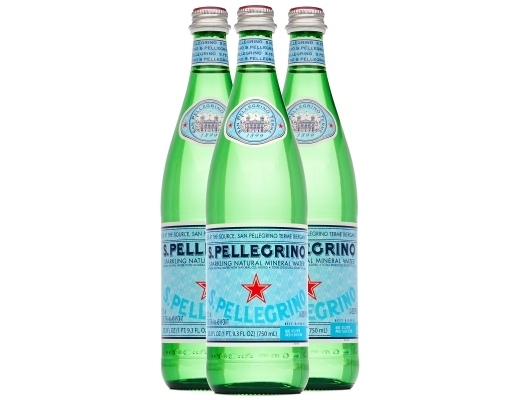 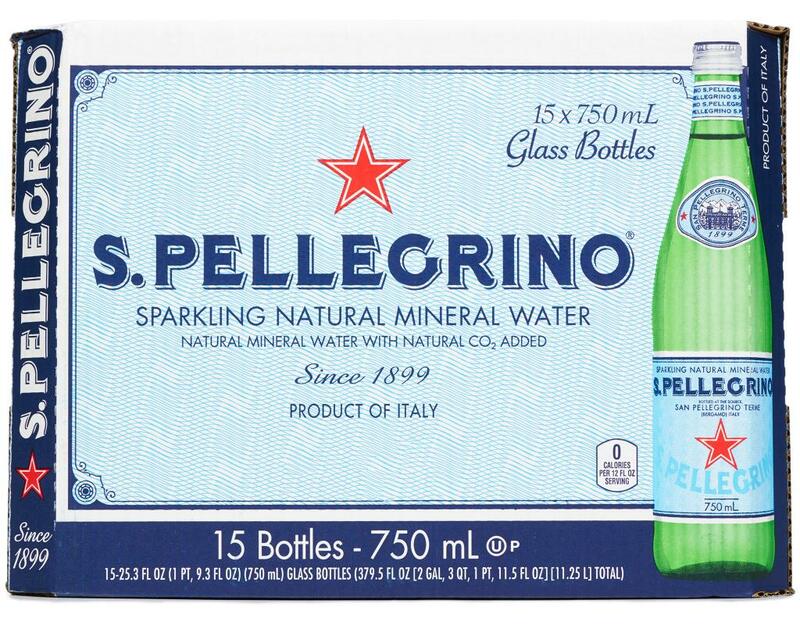 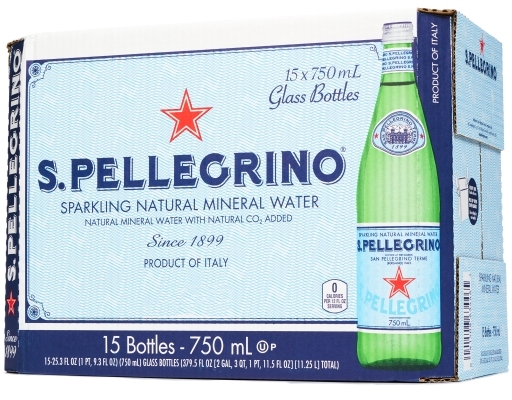 San Pellegrino immediately makes its presence known with its lively bubbles and refreshing taste. 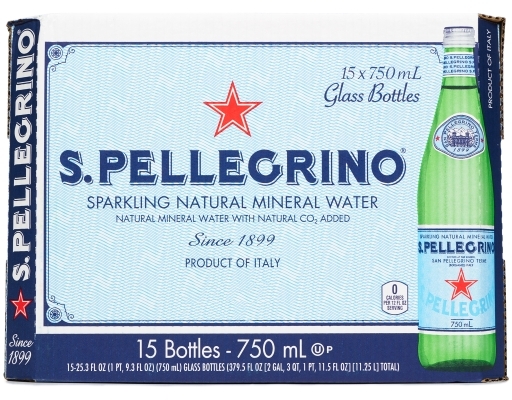 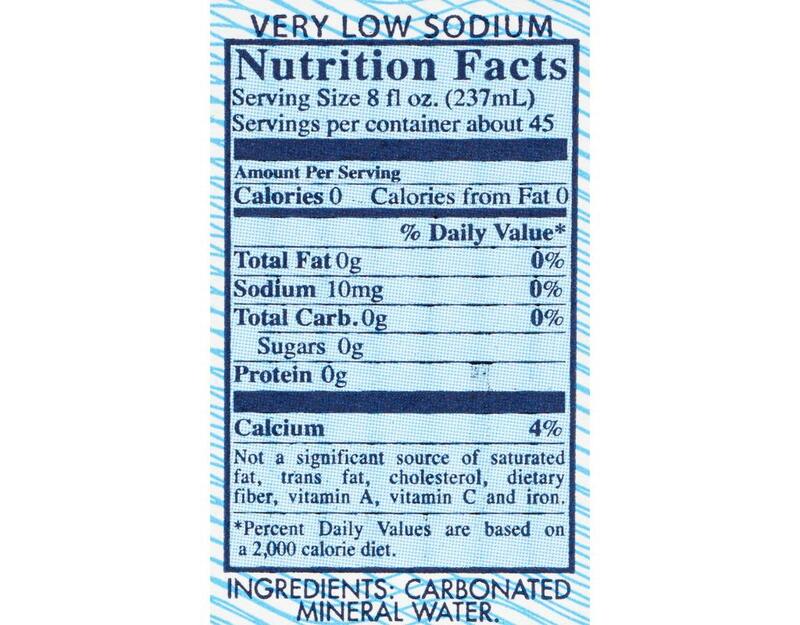 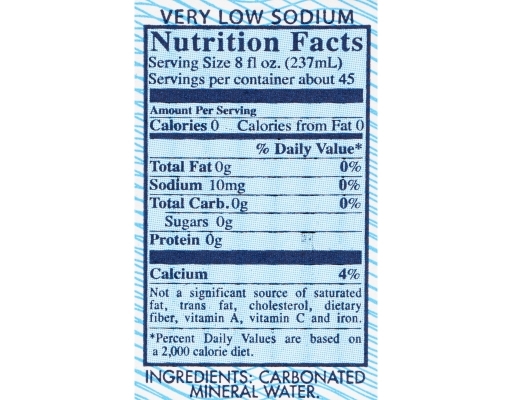 Slightly salty and well balanced, it makes for an overall thirst-quenching, unique experience. 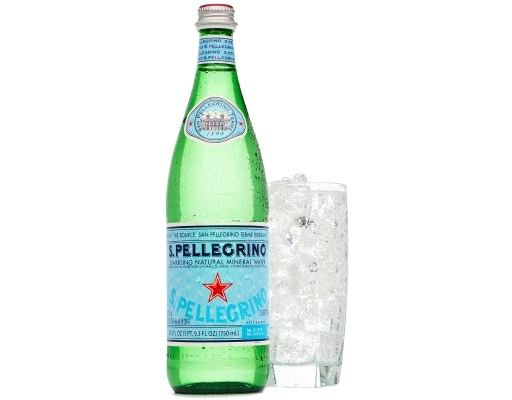 It’s the perfect drink for any occasion—it can compliment a rich meal, balance a full-bodied wine or stand on its own. 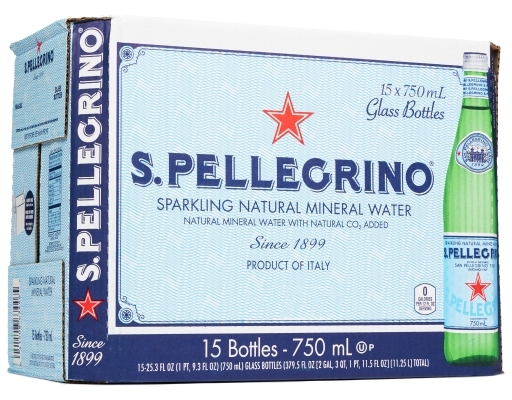 San Pellegrino’s effervescence brings out the best in the finest dishes, making it one of the most renowned mineral waters in the world.